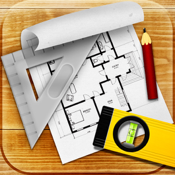 Tools+ is the best and the only tool you will ever need for your home renovation or decoration projects. Each tool is easily accessible at the tap of your fingers. No complicated menus, no switching between windows - everything is right there, on a single screen.